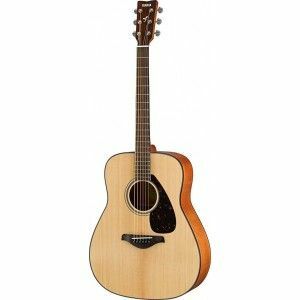 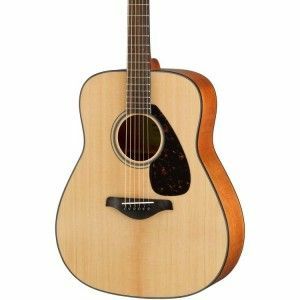 Yamaha’s standard acoustic model, with simple and traditional looks and outstanding quality, at an affordable price. A solid-top guitar with authentic sound that is well balanced without sacrificing its robust strength. 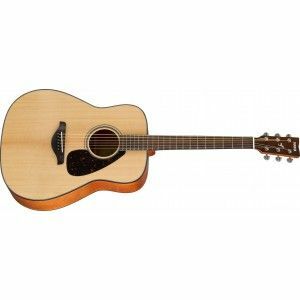 Can be confidently recommended to all beginner guitarists.